In recent months I have become deeply interested in the moon, her cycles and how they might be affecting our emotional lives. My interest was piqued when I started to notice an interesting correlation between events in my life and different parts of the moon’s cycle. As a holistic therapist who works with energy based treatments I am open minded to things that are not always tangible, but may have significant anecdotal evidence to support them. With this in mind, I have become, shall we say, a little bit obsessional about the moon and her magic! And I have since discovered that I am not the only one waking up to conscious living with the cosmos. There a quite a few moon lovers out there. And rightly so. For hundreds of years folklore and tradition have told us that human beings have used the different phases of the moon to perform certain activities, believing that the power of these phases create optimum conditions for a desired outcome. I have always looked up at the moon, particularly on a clear night and revelled in her mystical beauty. Astrologically speaking she has been associated with the symbols of the mother, emotions, childhood, cycles, nourishment, feeding and more, thus resulting in many people referring to her in the feminine. But, as enticing as the magical part to the moon is, I firstly wanted to get into the science bit. It turns out that the moon and the sun combine to create tides in the Earth’s oceans. And whilst there is no scientific evidence to support the notion that we humans are affected by the gravitational pull of the moon on the tides, ( adult humans being made up of around 60% water) some people do report emotions running high or a difference in their energy particularly at the time of a full moon or new moon – when the gravitational pull is strongest and tides are high. This really interests me. In the sense that there may be a whole world of energy that we can harness using lunar phases to potentially improve our lives and our health. Yasmin Boland author of ‘ Moonology, Working with the Magic of the Lunar Cycles‘ believes new moon and full moon phases are optimal times for manifesting goals and releasing negativity each month. Within a 29.5 day cycle the moon will go through eight different phases and whilst doing this pass through all 12 different signs of the zodiac, with the New Moon and Full Moon as the cycle’s high points. Working with Yasmin’s idea of how we can connect into the lunar phases of the moon appealed to me in many ways, but it also felt like common sense. Of course I want to set goals each month (I’m a Virgo, what can I say) and I’m completely on board with ‘releasing what doesn’t serve you.’ We all experience events in our daily lives (or people) that might leave us with negative emotions, of which I am happy to release. So the idea of getting into the habit of setting goals and releasing anything toxic feels great! I also resonate with the ritual of doing this at specific times. I believe this can help create a consistent space to reflect and recalibrate. It is essential in today’s fast paced world to practice good emotional hygiene and take a breath to tune in to how we are feeling. Depending on personality type and what life is demanding of us, we may find that we do not always have the time to do this, so a regular focused space each month could be the answer. The moon’s cycle is perfectly built to provide this. Moonologist Yasmin encourages the time of the full moon to be one of forgiveness in order to let go of unhelpful feelings, but also to be a time of gratitude. I very much like this idea. As a believer in sending out gratitude to the universe for all the things that I appreciate in my life, why not do this at the full moon, when she is in her ultimate splendour? The time of the New Moon is for setting your intentions for the month ahead – which also sounds like a healthy plan to me. Both of these rituals involve some meditation, something I am no stranger to, but I have yet to meditate outside in the light of the moon. Although it sounds wonderful – it’s an experience I am keeping for the summer time! The other powerful part to this moon appreciation is sensing a deep connection to the cosmos and natural world. In the throes of our busy schedules it is easy to become disconnected to our environment, nature and ultimately to our spiritual needs. The moon is there every night, free to admire and is a constant reminder of our connection to mother earth and the wider cosmos. Using the moon’s cycles to set intentions, to forgive and express gratitude allows the opportunity to take a wider view of our lives, how we fit in with the universe and helps us keep us in touch with what we value and where we might be headed. This week has been a quite a big ‘moon week.’ After a super charged lunar eclipse on Sunday night/ Monday morning with a beautiful full moon in Leo, many people may have felt this was a good time to reflect on their own egos, around this Leo energy. You may have found it a time to ask questions like ‘have I been too proud or egotistical?’ or even ‘have I shown myself enough self love?’ It is, according to Yasmin, a great time to get back in touch with your humility, which I don’t think can ever be a bad thing! I am at the beginning of my journey of working with the moon, and who knows what I will discover, but I am looking forward to finding out. 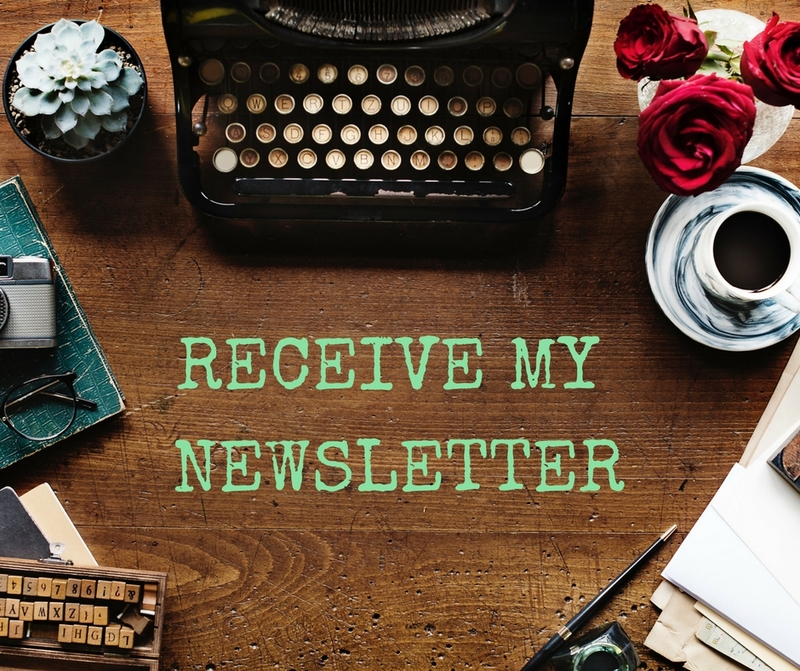 To sign up to my bi monthly newsletter with regular blog posts about all things holistic, please visit my website.